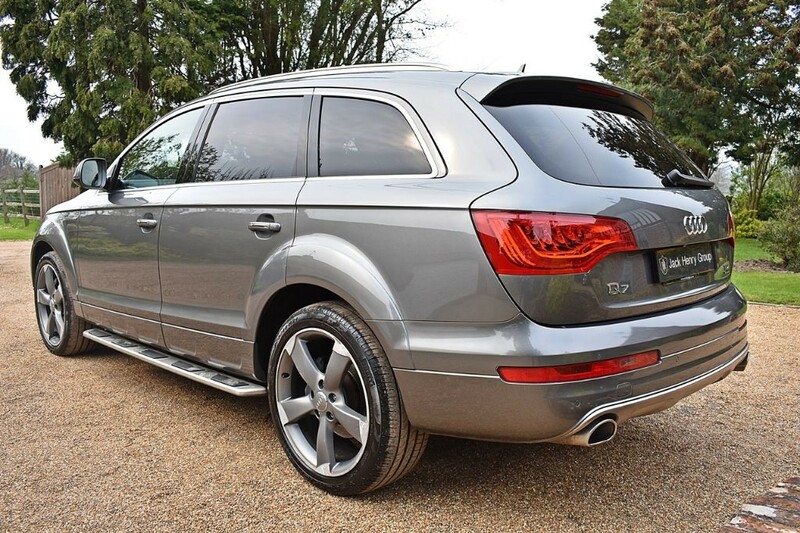 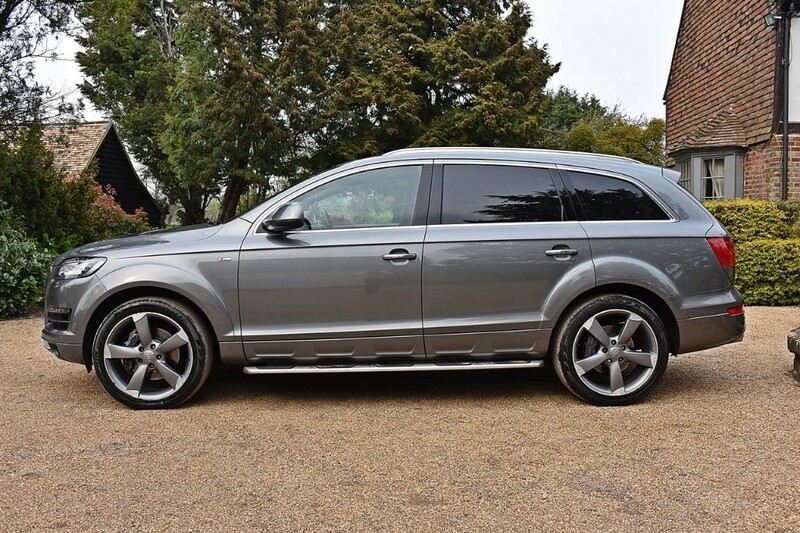 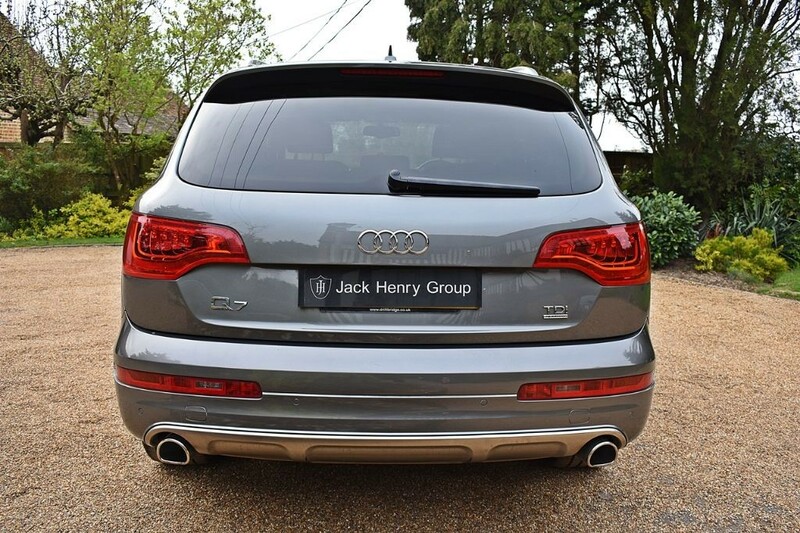 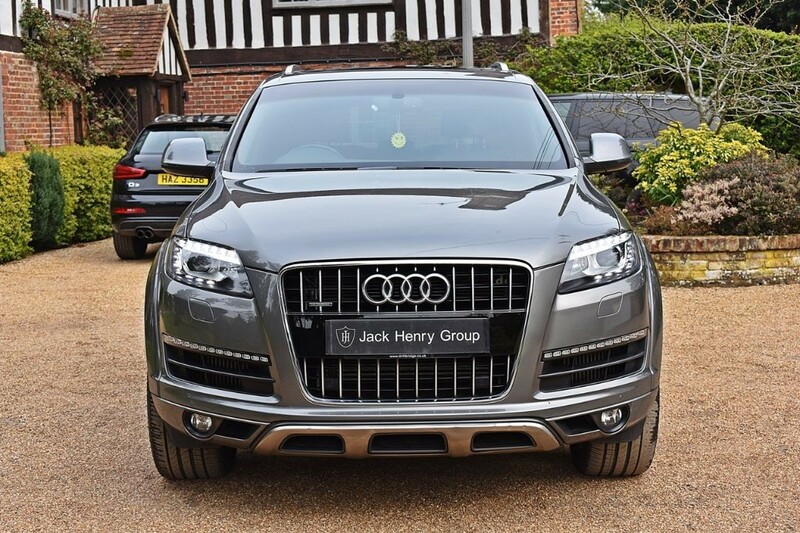 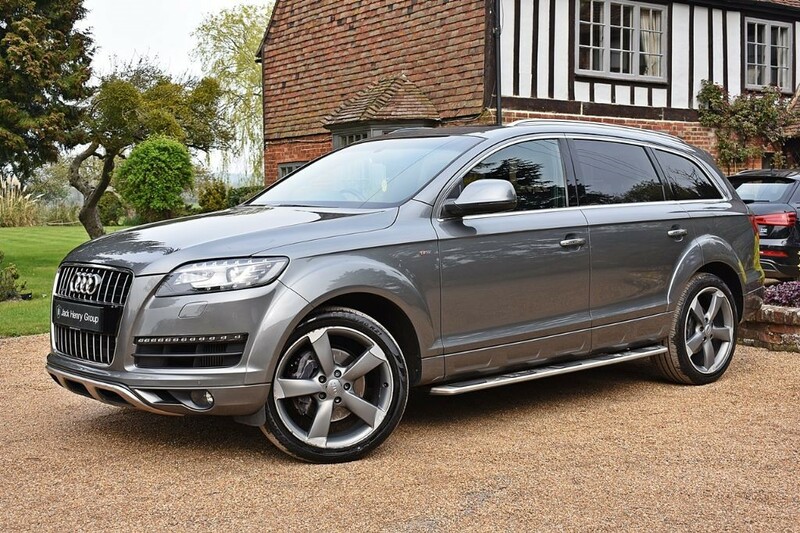 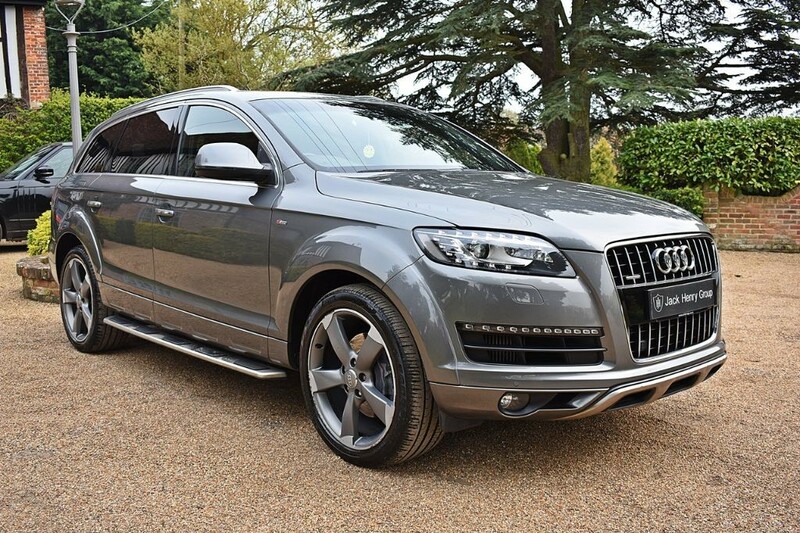 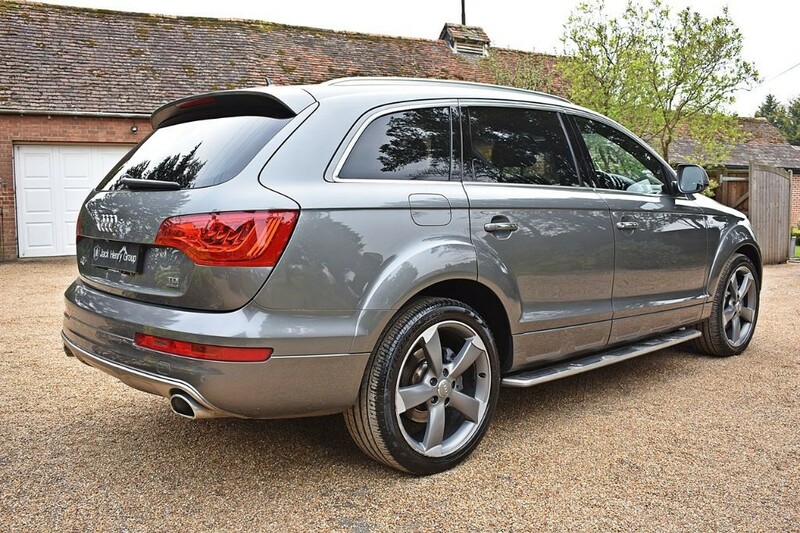 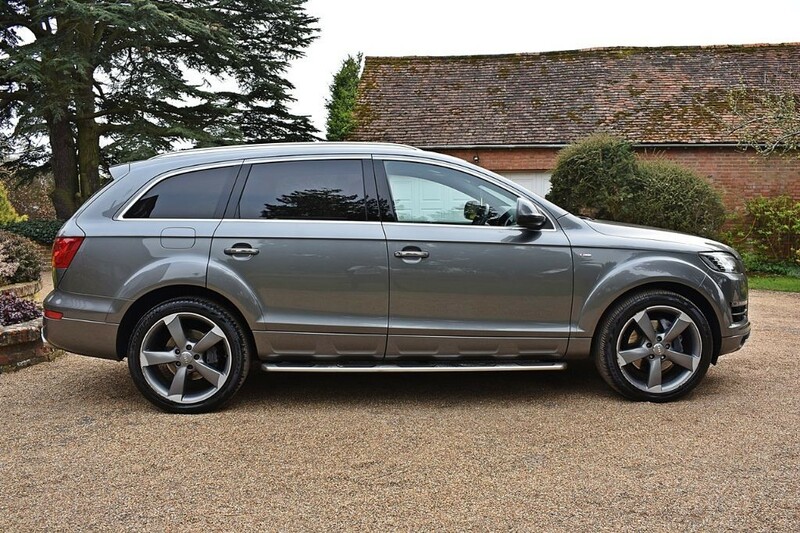 FINANCE OPTIONS AVAILABLE - Jack Henry Group are offering this stylish Audi Q7 S Line finished in metallic Graphite Grey with 21inch Matt Titanium Alloy Wheels and a full Black leather interior. 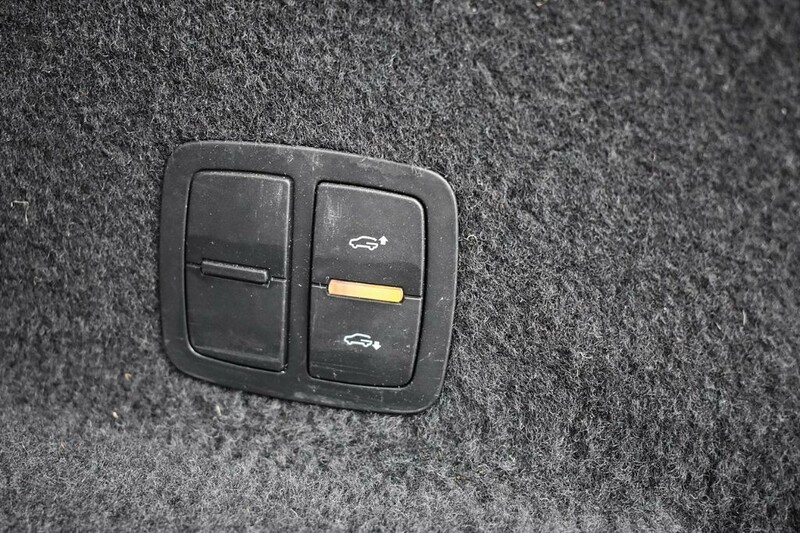 The car is just 2 owners from new and complements a fully documented service history. 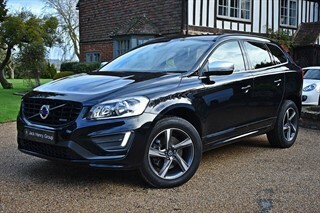 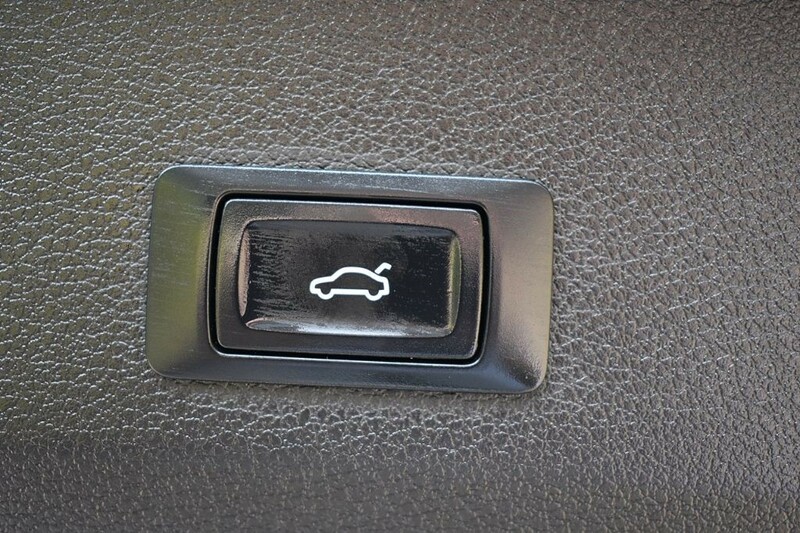 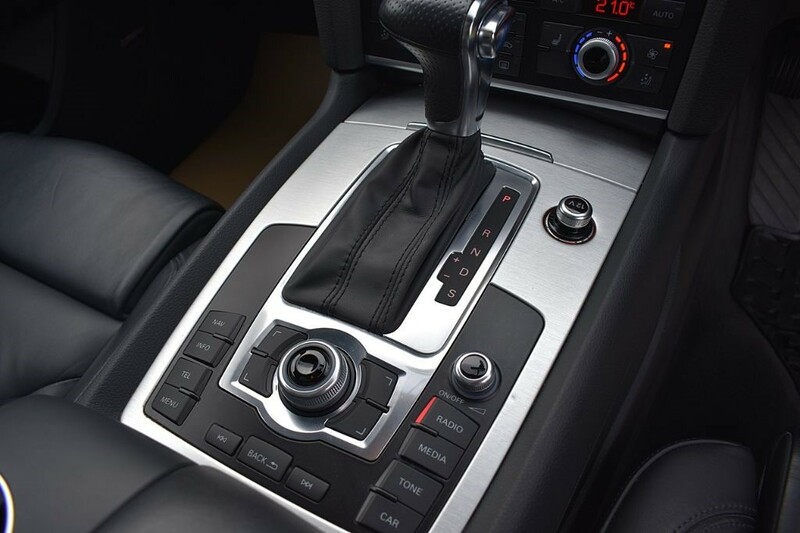 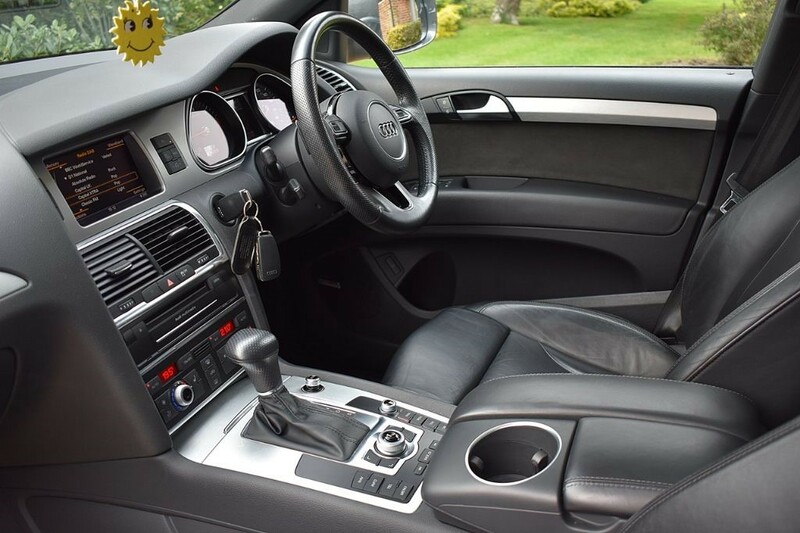 It features a luxurious specification, from technology to comfort and safety. 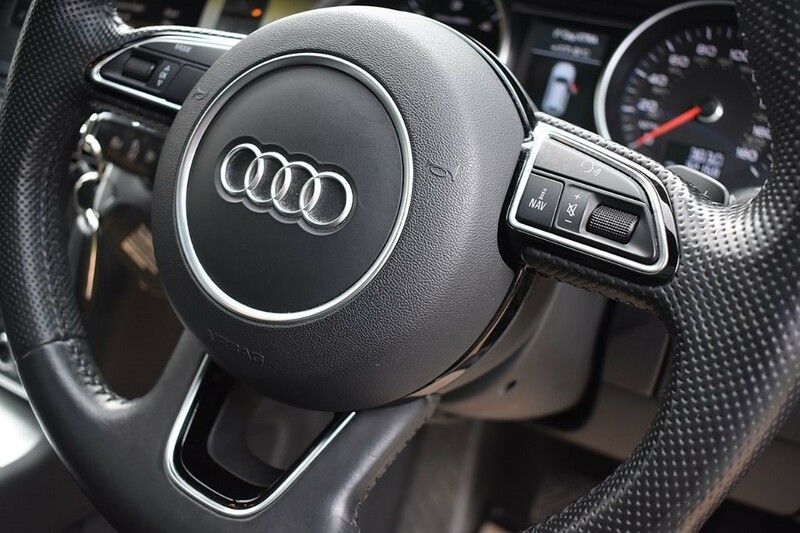 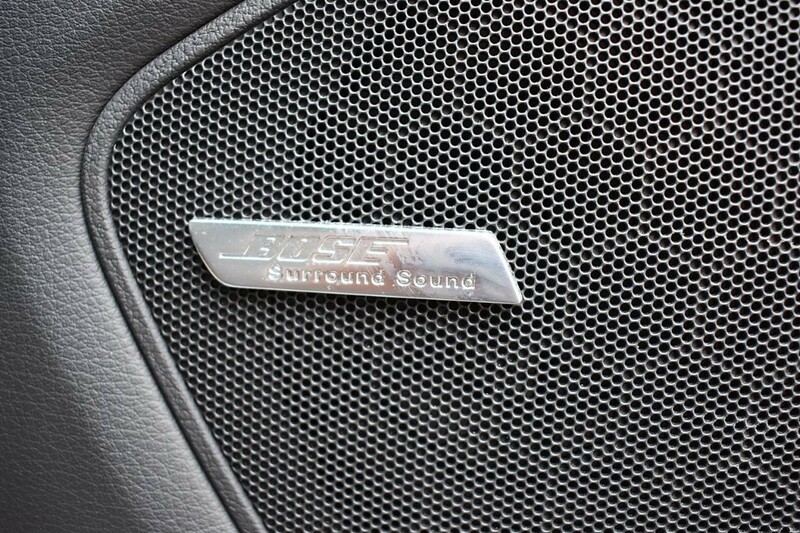 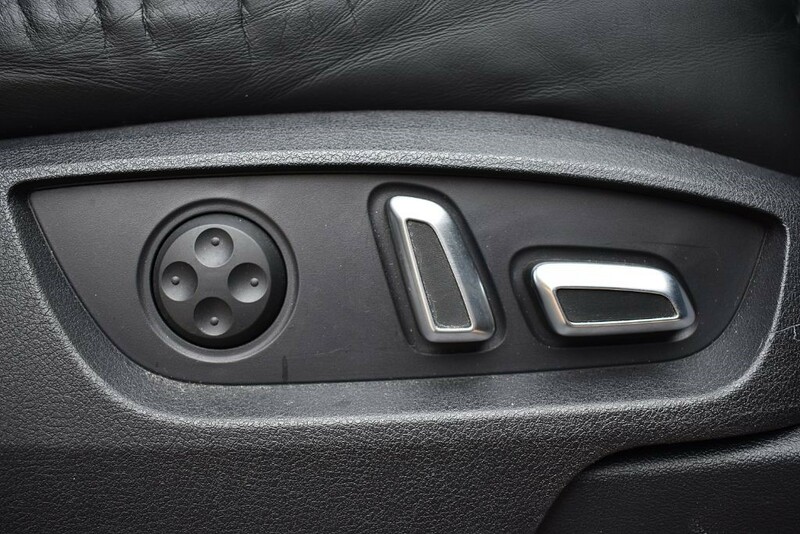 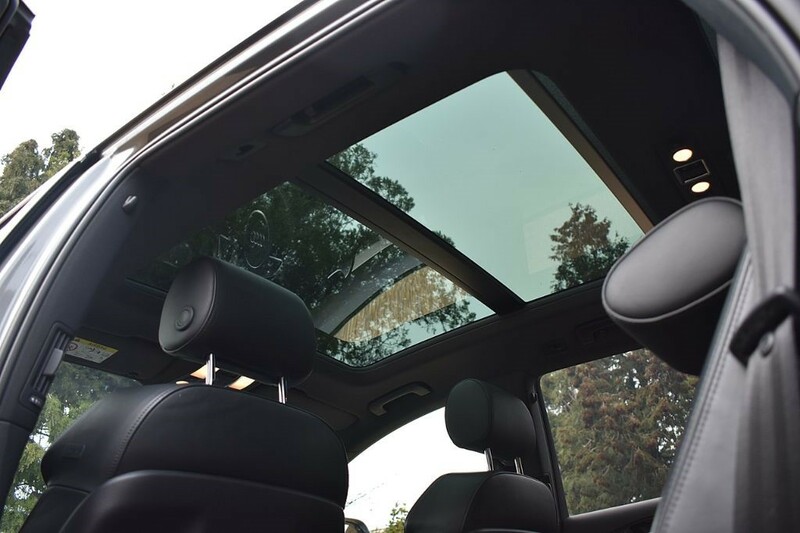 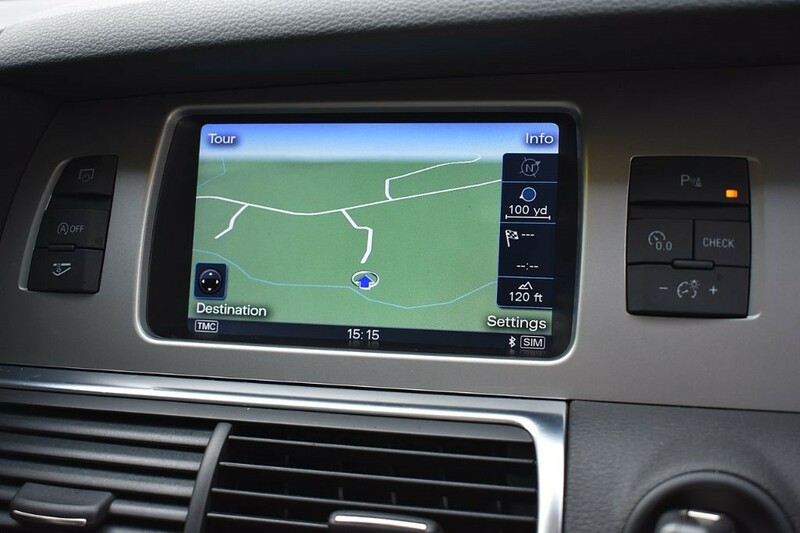 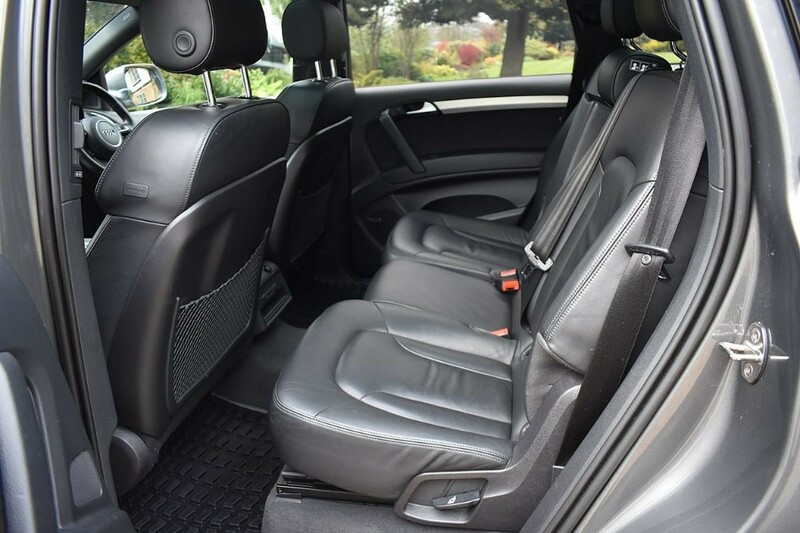 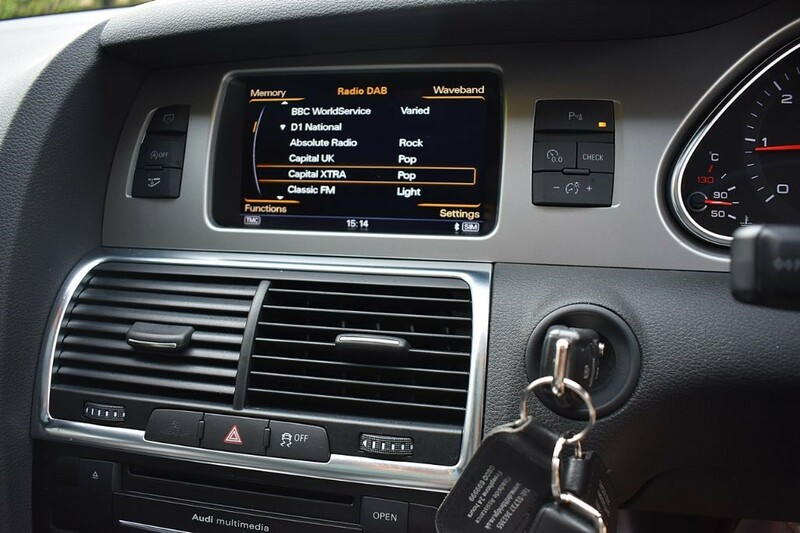 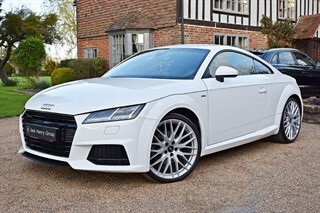 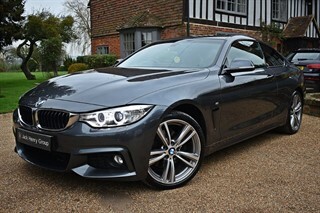 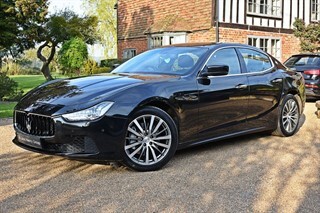 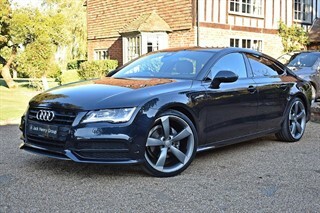 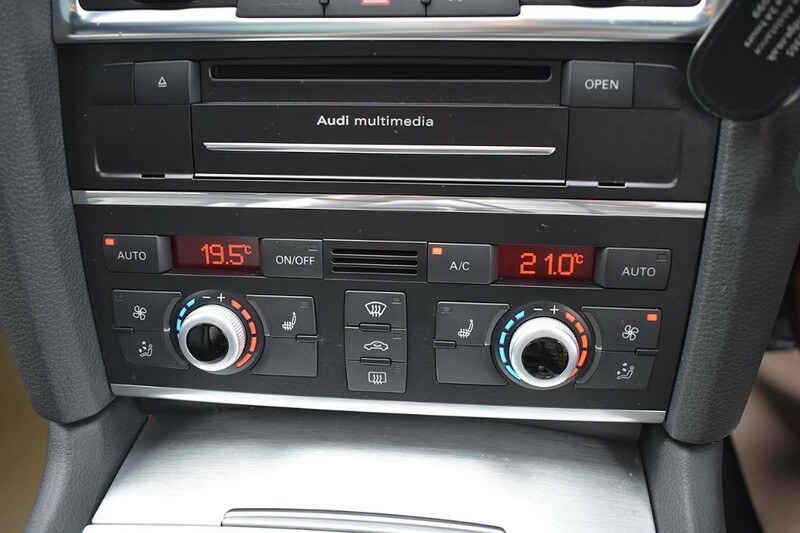 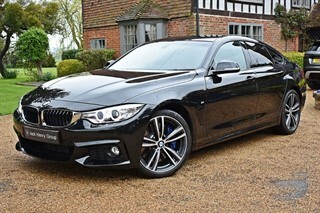 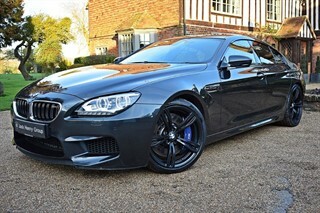 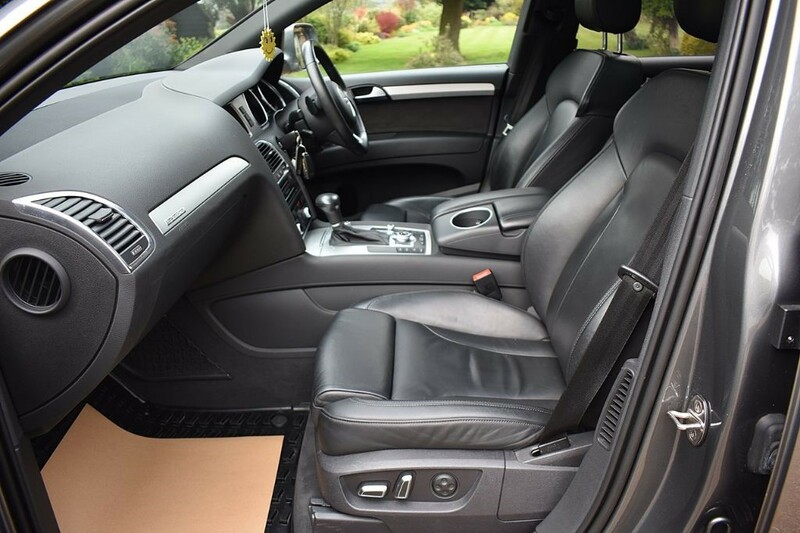 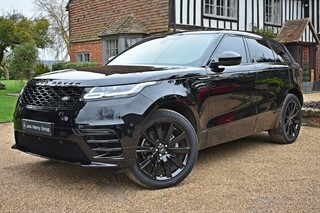 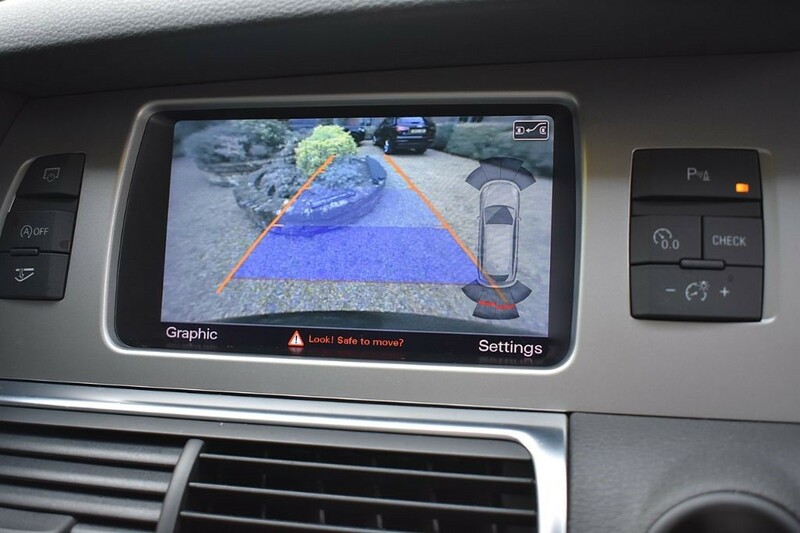 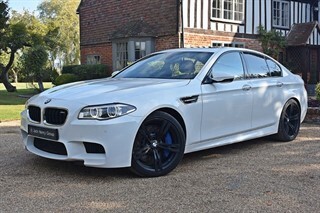 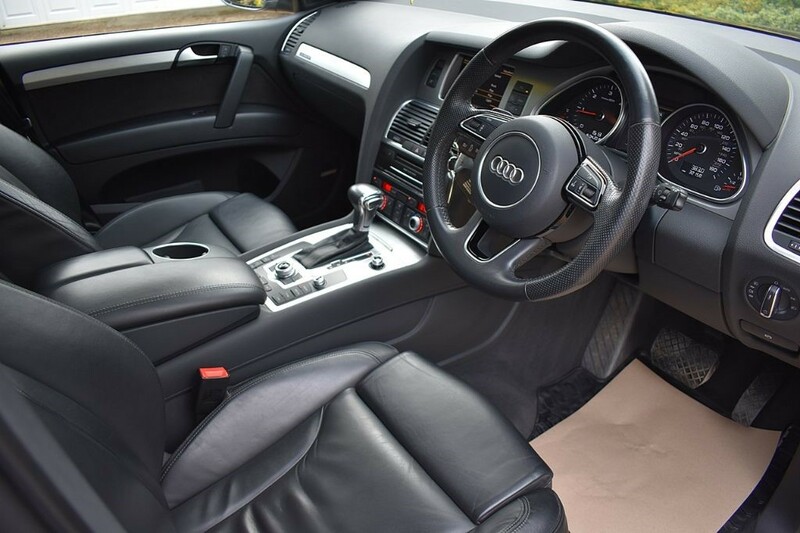 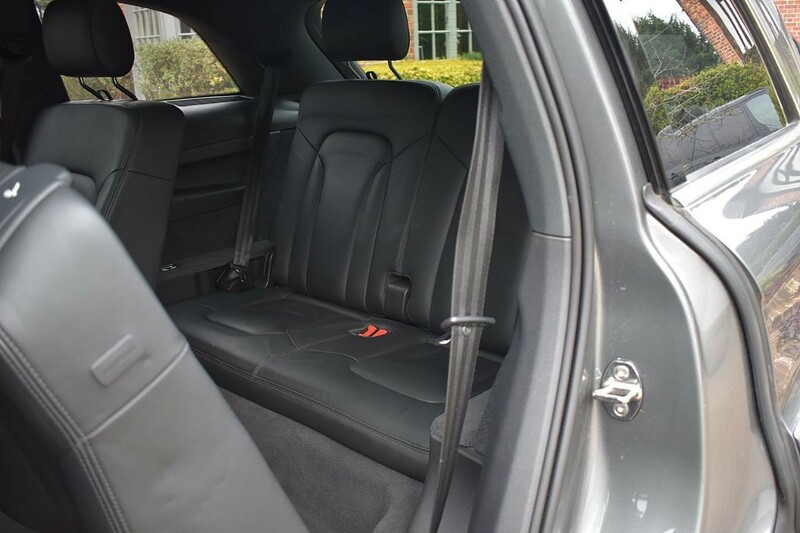 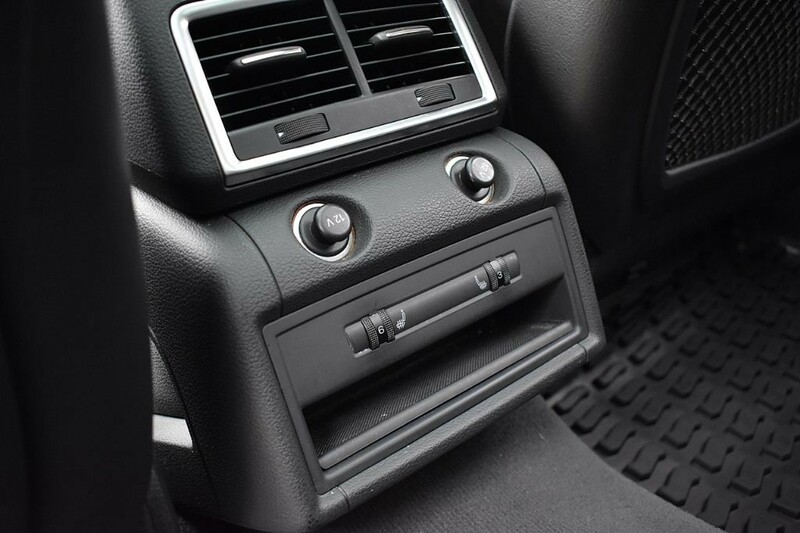 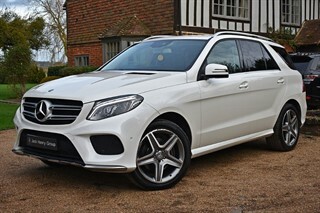 This particular car boasts a Panoramic Roof (£1,375), Bose Surround Sound (£585) and Audi Parking System Advanced with Reversing Camera (£250) and much more.